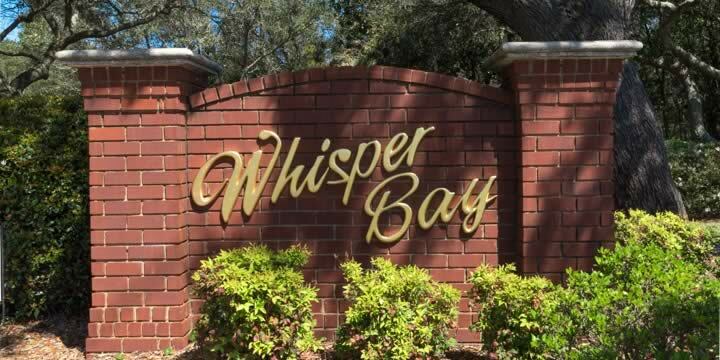 Whisper Bay is a much-desired community located in Gulf Breeze, off Hwy 98 on Whisper Bay Road. The northern end of the subdivision is across the street from Pensacola Bay, with the more southern part near the highway. Most of the property here is made up of three and four bedroom homes in the mid-$300,000's and $400,000's. A few of the largest homes have the best views and can be priced at a million or more. Developed in the early 1990's, this is a well-established community with many beautiful mature trees and foliage. There are also some brand new homes available. Many of the houses in Whisper Bay have private pools. In addition to the homes that have views of the Bay, the community also has a large private lake that offers direct waterfront lots and views for the homes that are further from the Bay. These homes are in the same price range as the others. You will find ranch-style, multi-story, brick, stucco, and siding on the custom-built homes of all kinds. Whisper Bay is convenient to Tiger Point Golf Club and the Naval Live Oaks Nature Preserve, with several restaurants, banks, the Funplex, and a movie theater just blocks away. Oriole Beach Elementary is just across the highway, and older children will attend Gulf Breeze High School. 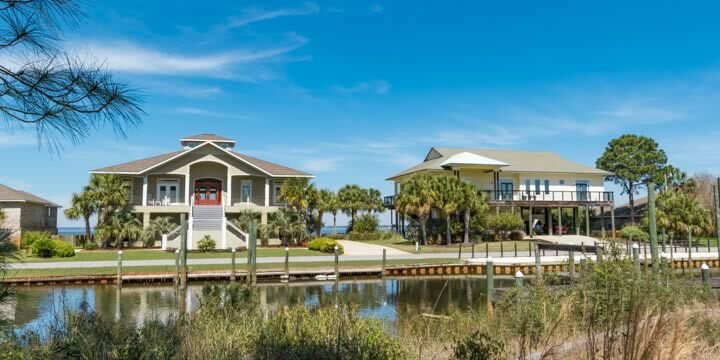 This is a quiet, beautiful Gulf Breeze waterfront community with homes for just about any budget. 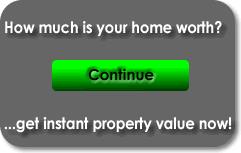 The location is excellent and it offers a lot for the money. If you would like to see the available homes in Whisper Bay, call Emerald Coast Realty for a tour or additional information.